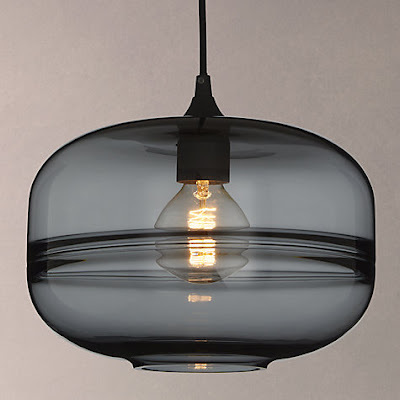 From something simple to give you light to huge dramatic statements which will add drama and interest to any room – the ceiling light choice at John Lewis is superb from retro to futuristic. So add an individual stamp on your décor with one of the fittings. The Zena LED ceiling light will lend a statement accent to any room. 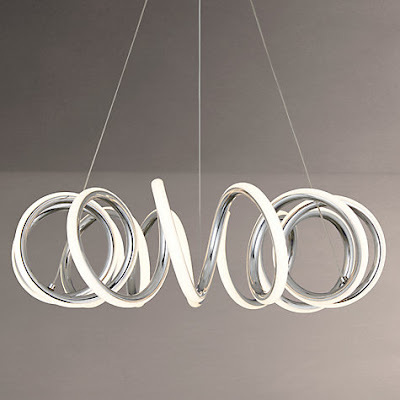 Its contemporary, coiled spring design features an integrated LED module that will create an eye-catching and beautiful lighting effect.With a polished chrome finish, its unique silhouette is ideal for modern settings. Lending minimalist design to contemporary appeal, the Jensen cluster of five LED ceiling lights will add an eye-catching touch to your space. 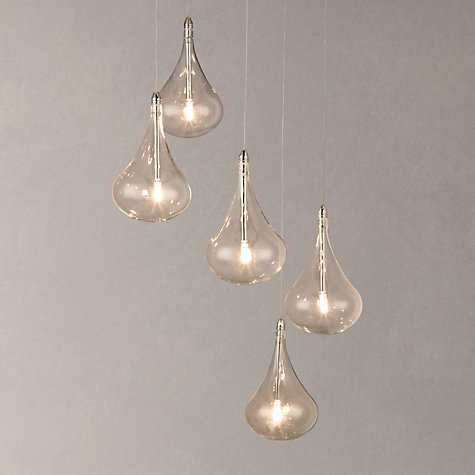 Supplied with five beautiful glass droplet bulbs that are suspended from a round plate, it boasts a superbly elegant look. This light will look equally good in bedrooms, living rooms or suspended above kitchen or dining tables. 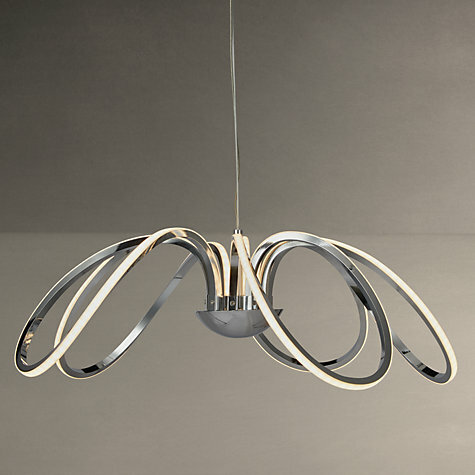 Choose a signature lighting style with the Ora LED ceiling light. 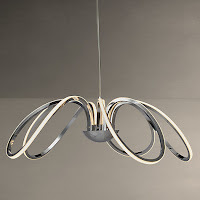 Moulded into a petal-like silhouette, its five rounded arms each hold an integrated LED light. Ideal for illuminating a room with clear, bright light, its sleek polished chrome finish and adjustable ceiling drop make it an ideal statement piece for bedrooms or living rooms. 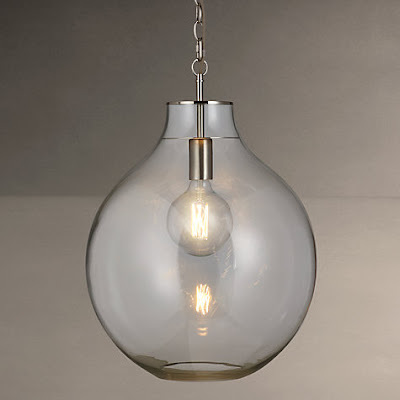 Harley is a large ceiling pendant, made from hand blown glass, with a faint blue tint for a unique and beautiful light effect. Accessorise your interior with our dynamic and eye-catching Semper pendant ceiling light. Carefully designed from high quality and handmade smoked glass that boasts a unique, swirl-effect finish, its convenient adjustable drop makes it ideal for placement above kitchen islands or dining tables.